They say vinyl is back, well if truth be told, for some of us, the discerning ones, it never went away. That’s why at Art Audio we have made some of the worlds best and most highly acclaimed phono inputs and phono stages, (like our Vinyl One), available. Now for the first time, the search for the best possible analogue source has led us to our own range of turntables, the Art Audio Composers. It’s no secret that the Art Audio Composer started life as the Clarity Turntables made by Claro Engineering, the world respected aerospace engineers. However, for various reasons, this project, which was started by Claro for a client never came to fruition. 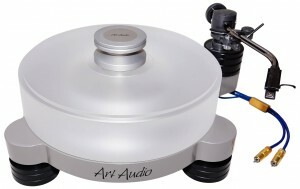 At this point, Art Audio saw the potential of the basic design and took over the project and its future development. The company’s managing director and designer, Tom Willis, was well suited to this as his background was initially in electro-mechanical engineering. 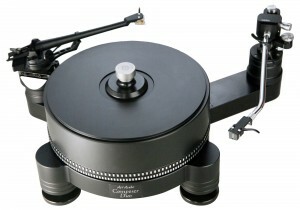 The Art Audio Composer Range of Turntables, as they are now known, consist of 2 models, the Composer Solo and the Composer Duo. 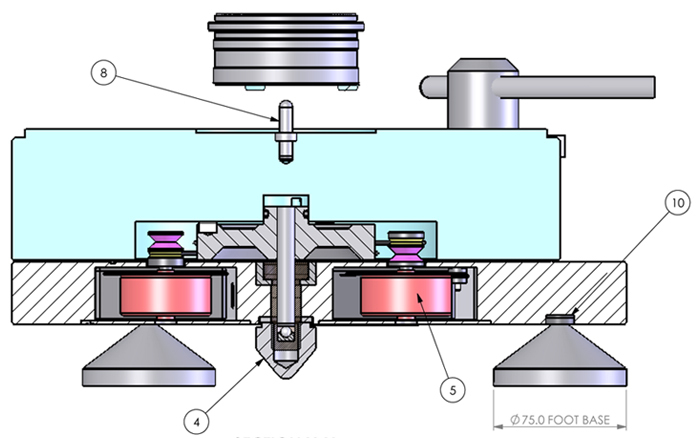 The common basis of both these models are the high mass, precision engineered chassis, the “Acetal” non-resonant platter and the dual motor belt drive system. Taking the design forward, Art Audio have made it fully modular, providing an upgrade path which includes covers, power supplies, decoupling mass platters and arm mounts. 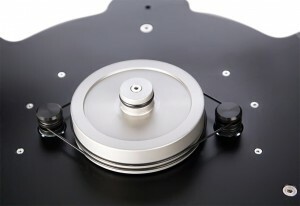 The state of the art power supplies can allow the turntables to run up to 78rpm, making them suitable for audiophiles, music collectors and archivists alike.